An electric strike is a good option if you want to avoid all the preps to the door. 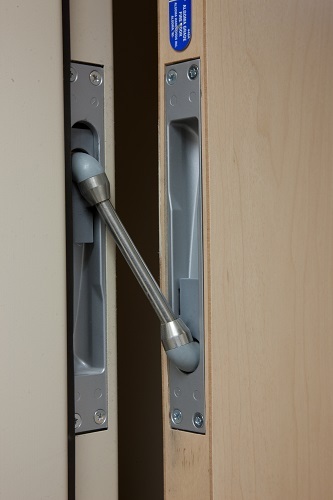 They are installed at the strike location on the frame or in the inactive door on double doors. Be sure that the strike you specify will be compatible with the latching hardware. 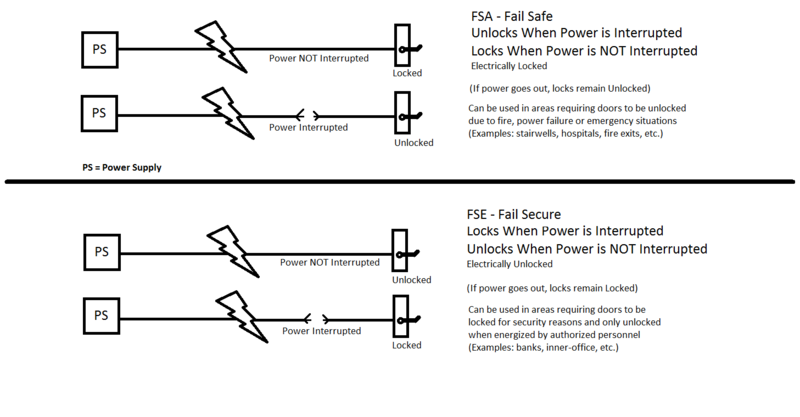 Most electric strikes have the option to be Fail Safe (FSA) or Fail Secure (FSE) but are generally used as FSE. 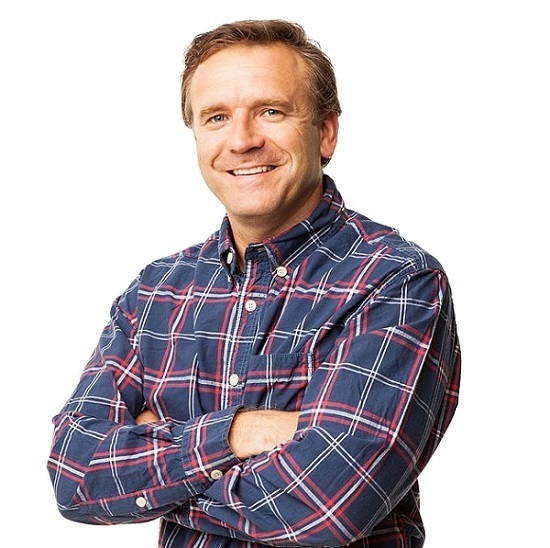 See our Access Control page to learn more. 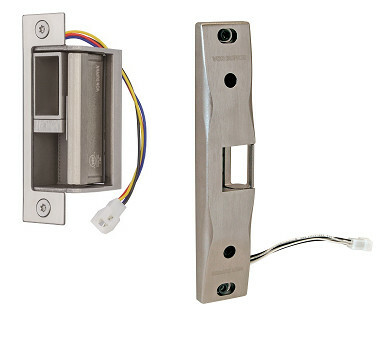 Worried about how to get power to the hardware on your door? There are a number of ways to transfer power through the door to an electric lock or other device. 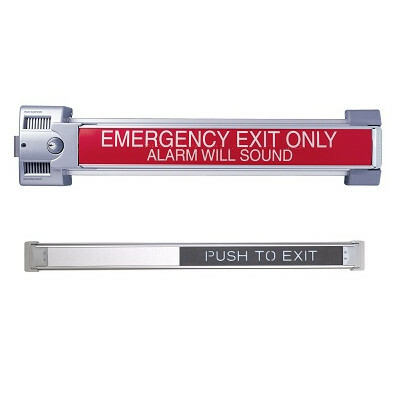 Through-wire hinges, electric power transfers, and armored door cords are the most common. Don’t forget the power supply! There won’t be any power to transfer without it. Switches send signals to other devices or control panels and can be built into the hardware, inside locks and exit devices for example. 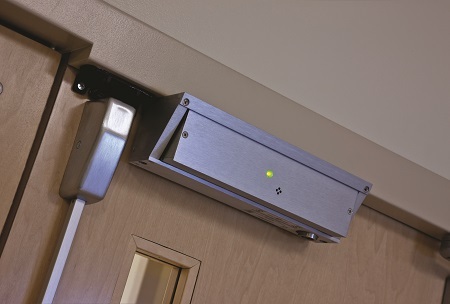 There are also external hardware such as key switches, push buttons, motion sensors, and card readers that are tied into a system. These all act to control access at the opening. Electromagnetic locks are capable of holding a door secure with over 1000 lbs. of hold force. They are electrically locked and immediately release upon interruption of power (FSA). These are generally mounted at the head of the door and frame.